Congratulations to Magda! 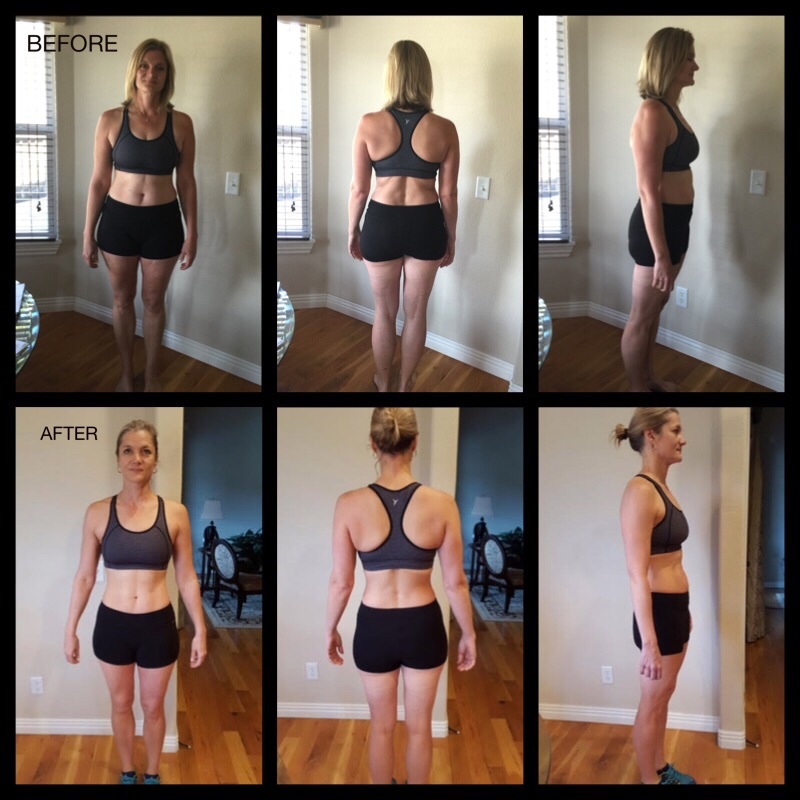 She lost 16lbs, 21 inches and 9% body fat! As a 50th birthday goal, I wanted to lose a few pounds and learn more about weight training and how to improve my overall health. In the beginning it was definitely measuring days and taking the photos. But that got easier even to the point that it did not matter, because seeing and feeling the progress, were great rewards. As for nutrition, eating more often and including protein with every meal was a change I had to get used to. How did Body by FRAME help you overcome your difficulties? This FRAME program is not just a general work-out for groups of people. I loved the fact that it was tailored to my strength and weaknesses. Jim was the best! He was so patient and encouraging through the entire program and I loved the variety of every work out. What is one thing you can do now that you couldn’t do before the program? What advice would you give to someone who is considering starting their own journey? Definitely try the FRAME program. It is hard, but it is so rewarding. Commit to the entire program and keep going no matter what happens. In the beginning your muscles will be sore, but the end result is worth it.